Planning to travel somewhere quaint yet beautiful in Europe? Well, Slovenia is the perfect place for you then! Majestic mountains, deep valleys, picturesque countryside, gorgeous cities, and peaceful beaches, this beautiful country has everything you wish for a 9-day vacation tour. 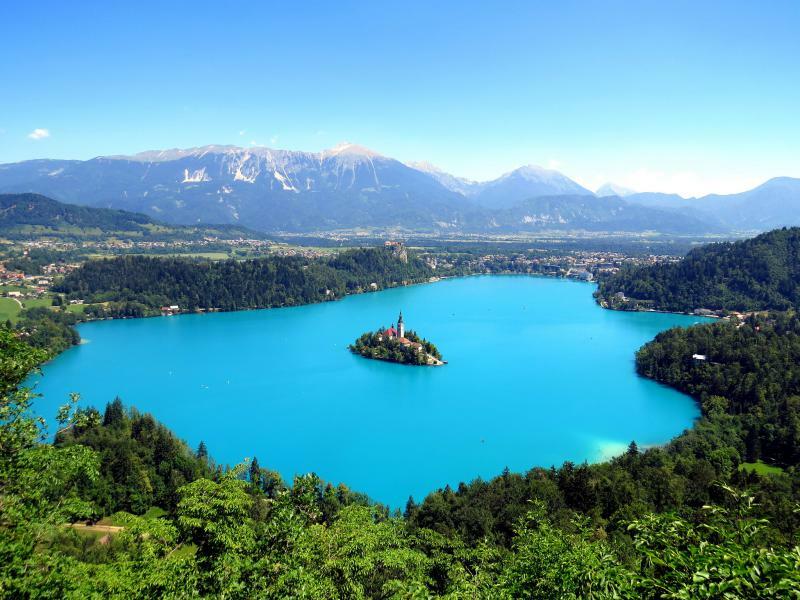 So, discover the true beauty of Slovenia with our Europe vacation planner and have the most amazing time of your life! 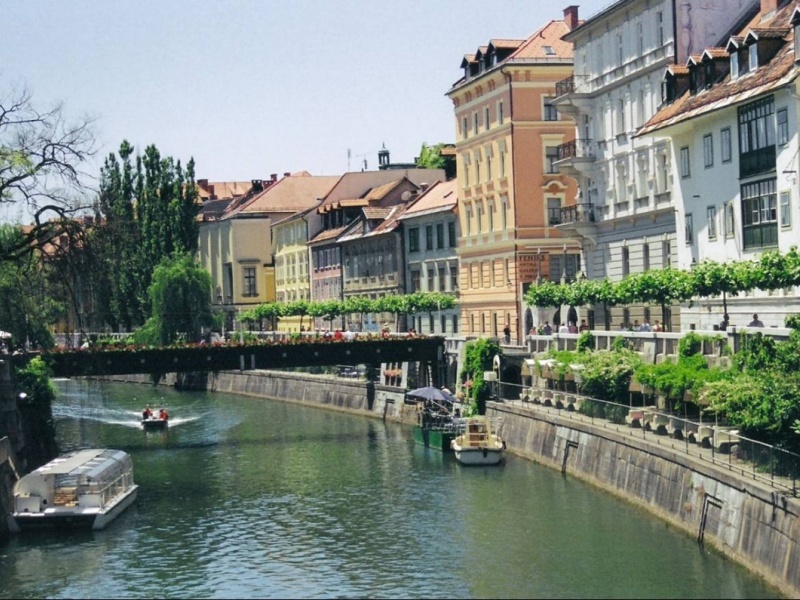 Your Slovenia journey begins today as you arrive in Ljubljana. You’ll be met by your private guide at the airport and transferred to your centrally located hotel. 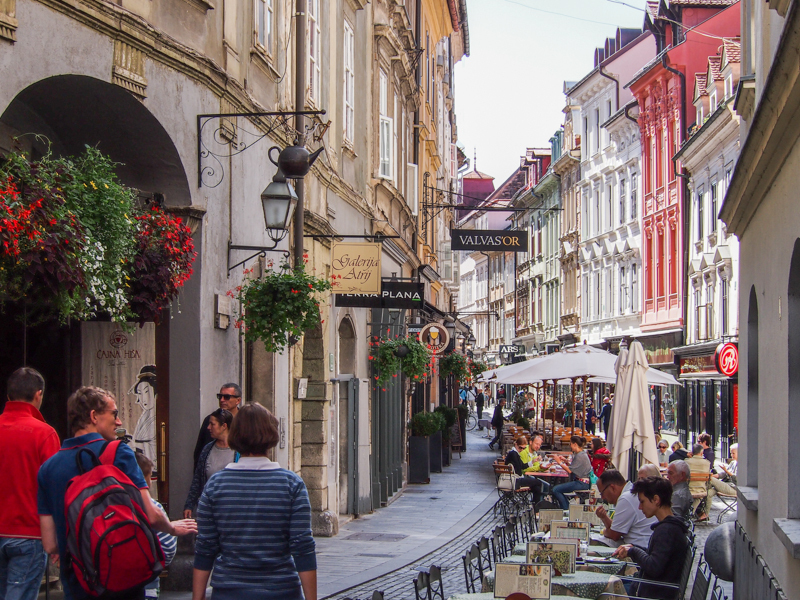 After dropping off your luggage at the hotel, have a leisurely stroll through the Old Town to soak in the atmosphere of the city, sampling foods from street cafes, and making your way from one square to another. Try getting an overview of the city and learn some history. End up your day with a nice dinner and observing people along the riverbanks which becomes alive after dark. In case you manage to reach Ljubljana early in the day, you can learn about the history of the city by spending some time at the Ethnographic Museum, the City Museum of Ljubljana or the Contemporary History Museum. Visit Ljubljana castle for some amazing views, witness the gorgeous interior of the cathedral, board a river cruise under the bridges, go bar hopping in Metelkova or simply shop in the market. This morning, get ready for a drive to the coast. 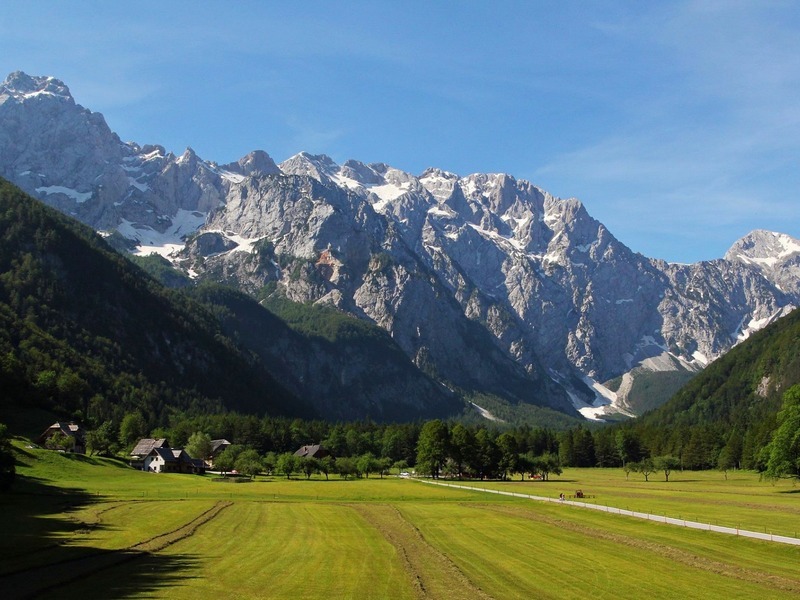 There are four major attractions in this area - Predjama Castle, Skocjan Caves, Postojna Caves, and Lipica Stud Farm. If you can start early in the morning, it will be possible for you to see all of them. However, prioritizing 2-3 of them is a better option. Lipica Stud Farm is only worth a stop if you are there for the 3 pm horse performance. 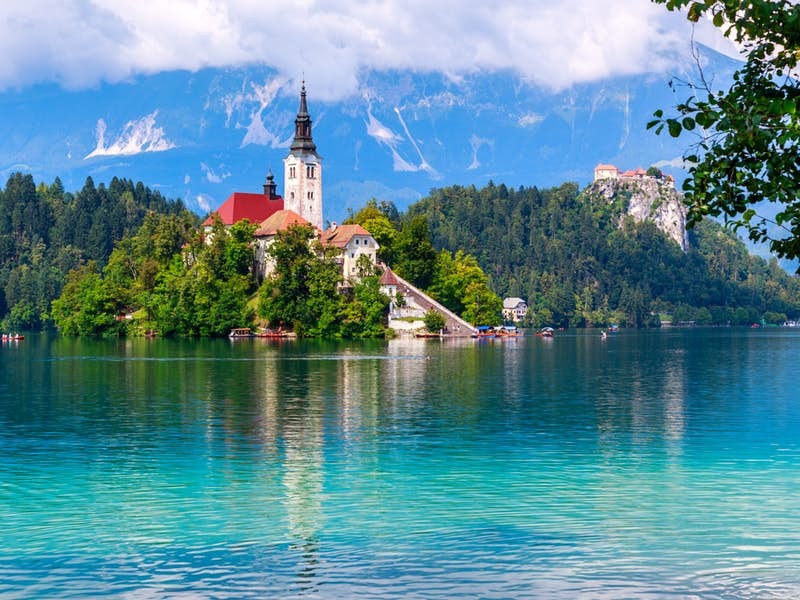 Slovenia only possesses 29 miles of coastline, so a single day on the Adriatic is more than enough. 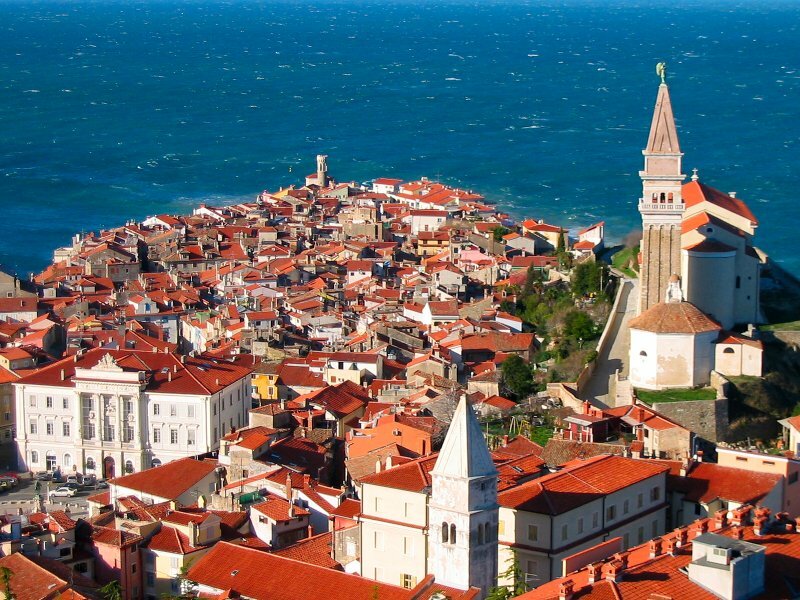 The town of Piran is tiny, but a visit here is worth a few hours. 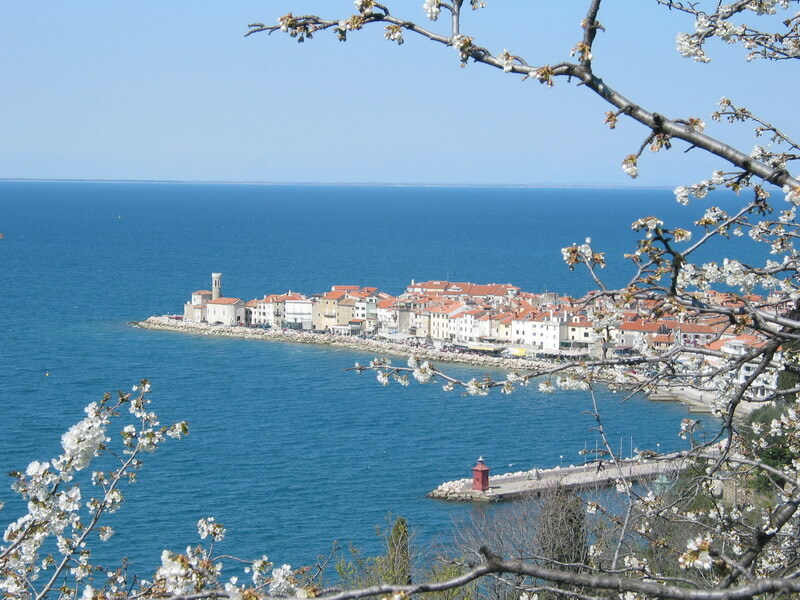 Do not miss Tartini Square, the piers, and the amazing view from the bell tower. Spend the remaining of your day swimming from pebbly beaches, sunbathing, and indulging in gelato. Sunbathers could happily spend several days here, but if you prefer something more structured, make your way to the Secovlje Salina Nature Park to witness how salt has been harvested here for centuries. Along with the museum, you’ll find many good guided tours as well as a chance to try things hands-on. Longer day trips include heading into Italy or Croatia. 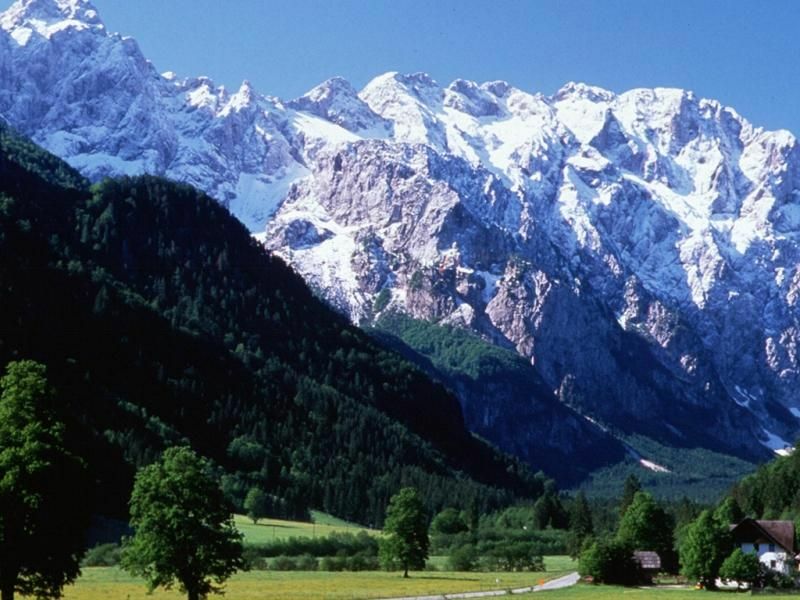 The amazing thing in Slovenia is that the mountains here aren't far away from the sea! Today will involve a lot of driving (approximately 5 hours), but the wonderful scenery will distract you from the long time you spend in your car. There are various good places to stop en route, and you'll have to choose which suits your interests best. The town of Kobarid is perfect for history buffs, offering a wonderful WWI museum. 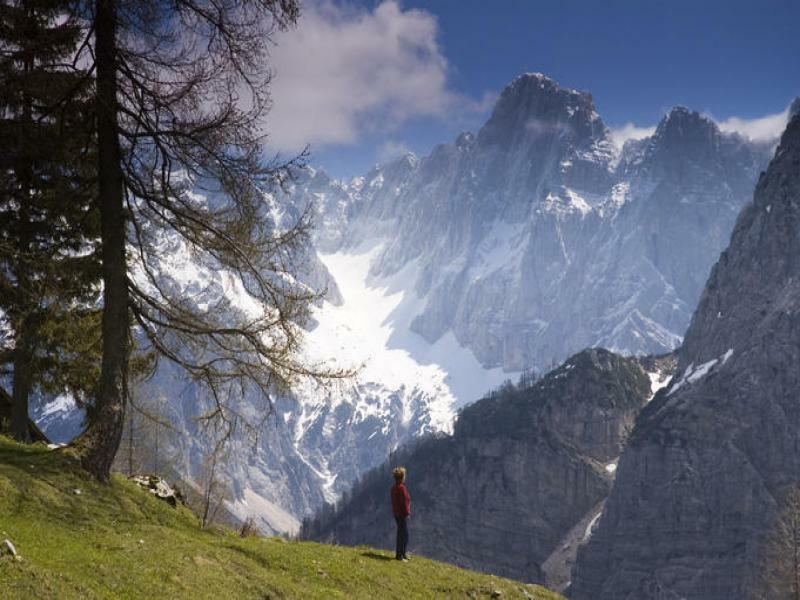 Bovec is ideal for adventurists, and also a hub for outdoor activities such as rafting and climbing. 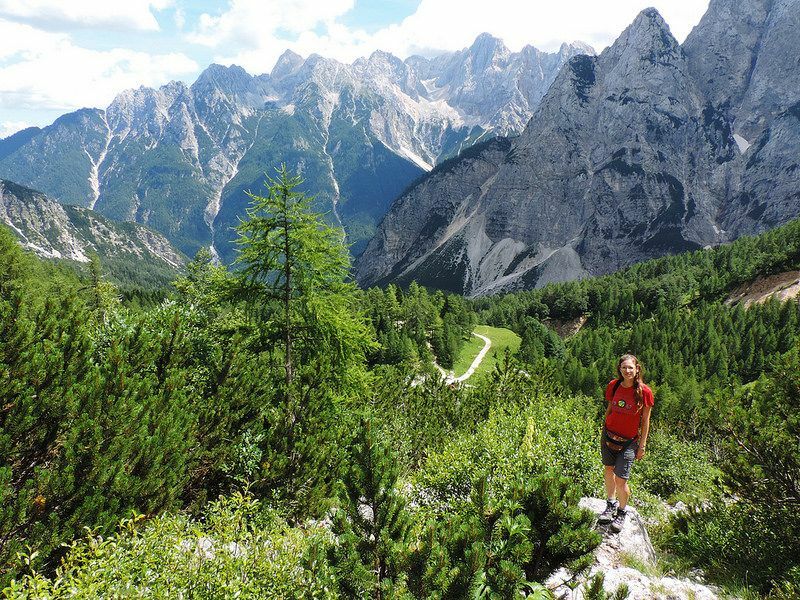 Lastly, the stretch between the Soca River Valley and Vrsic Pass is a surely a hiker’s delight. This morning, wake up early to see Bled before a mob of day-trippers arrives. Wandering around the lake is going to be a mesmerizing pastime, but a pletna boat ride to the island and a visit to the church is a famous option here. 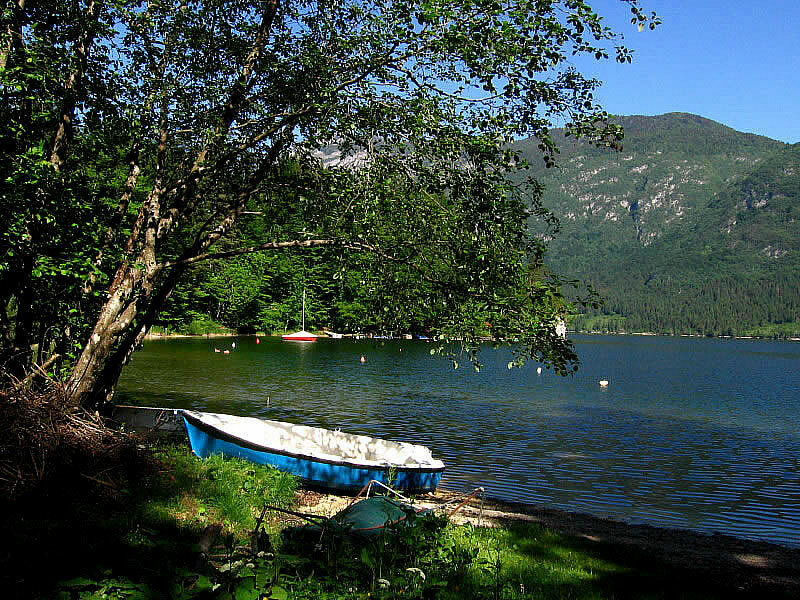 When things get crowded, you can make your way to nearby Lake Bohinj, which is more nature-oriented and peaceful. You'll find splendid views from the top of Mount Vogel and several types of boats for rent down on the lakeside. Return back to Bled for the evening, later heading to Bled castle for sunset. 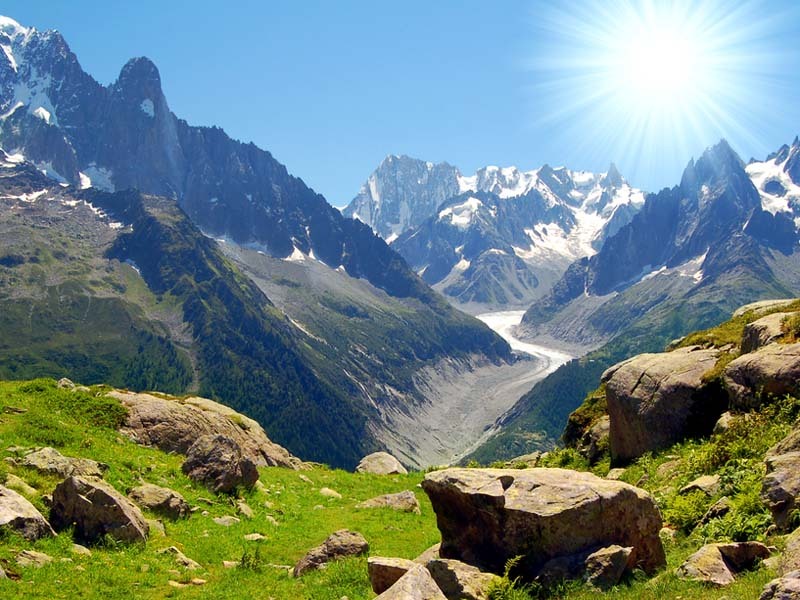 This area is home to a number of mountains and deep valleys and is truly an overall scenic delight. 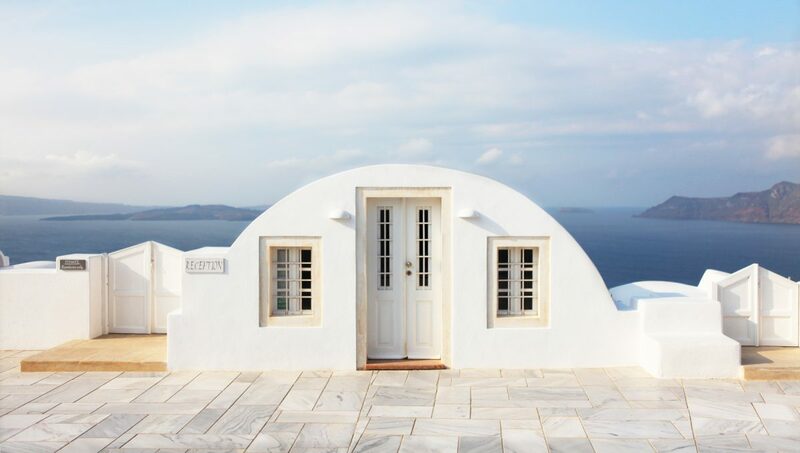 Travelers, especially from outside of Europe aren't nearly as widespread here, making the place a quiet and peaceful getaway. Do include this detour in your itinerary on your way to eastern Slovenia even if only for the scenic drive on Panoramska Cesta. Relish a farm-fresh lunch and spend a few hours hiking. From the perspective of a tourist, there are three major cities to conquer on this side of the country - Ptuj, Maribor, and Celje. Having only one day to spend, you'll have to focus on just one place, and Ptuj is recommended out of the three for a well-rounded range of options. Ptuj boasts a castle with a wide collection of the museum, exhibiting everything from portraits to carnival masks to musical instruments. Witness the castle, wander through town, sample something at the wine cellar, and absorb in the thermal springs at one of the many wellness centers. Easy day trips from here include Maribor, which is the second largest city of Slovenia. It's an amazing option for wine-tasting and is also home to the National Liberation Museum if you are interested in Yugoslavia history. In the opposite direction is Celje, a town with an ancient castle exhibiting reenactments on many weekend days and is a delight for families. Today is entirely your day to take advantage of this empty slot in your preferred location and shift everything else to later in the week accordingly. If you're confused, head back to the capital city of Ljubljana for another visit, since you were probably too tired from the long journey on the first day there anyway. Bid goodbye to Slovenia today with a smile on your face and head home carrying with you happy memories. Just remember that you can always return back!